You’ve definitely seen them, and you probably know someone who collects them, but most people don’t know Hummel figurines by name. In fact, these collectible statues have a long and interesting history. 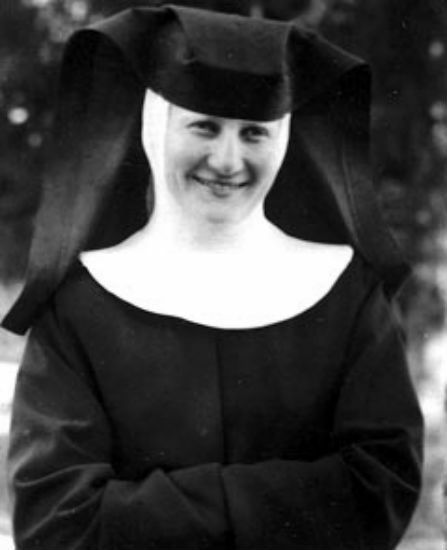 They’re the creation of Berta Hummel, a Bavarian nun who joined a Franciscan convent in 1931. A talented artist, Hummel spent many days painting images of jolly children, and her sisters encouraged her to sell the adorable art. 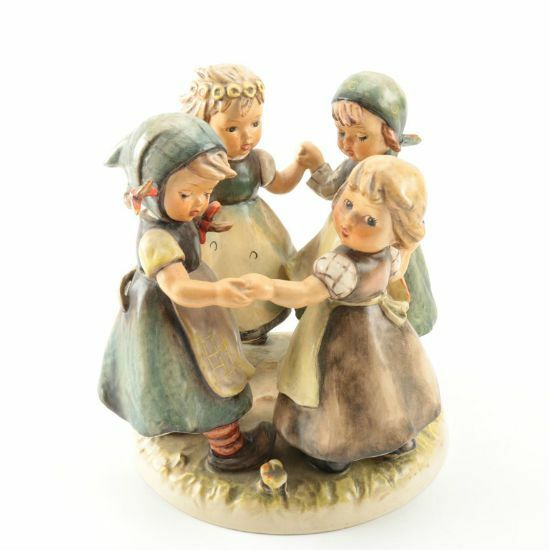 When a potting company owner stumbled across her work, he was smitten right away, and began to produce ceramic figures inspired by Hummel’s paintings. The collectible statues became an overnight sensation in Germany, and dozens of designs were made before World War 2 cut production short. After the war, and Hummel’s death in 1946, production of the figurines started again. 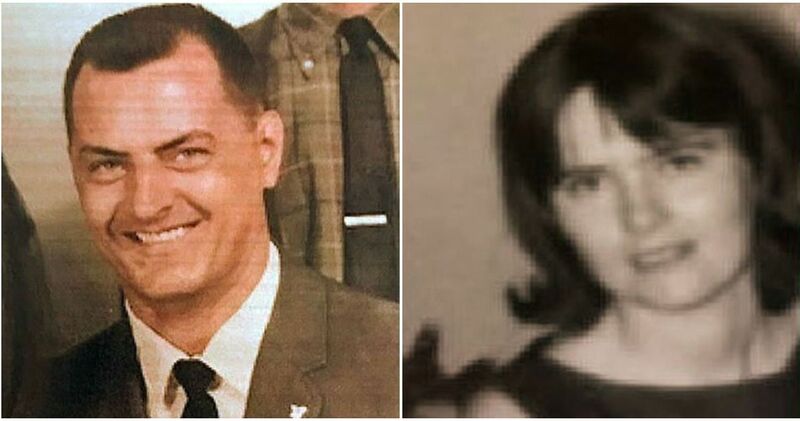 American GIs brought them home as souvenirs, and the rest is history. 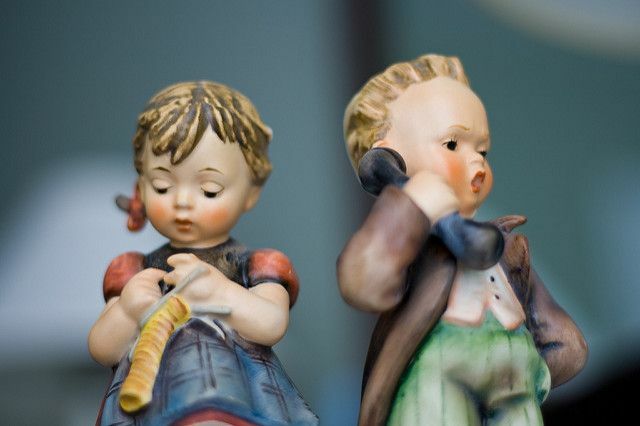 In the years since Hummels fell out of style, these cute statues have become collectibles, with a global market of Hummel Heads out to hoard them all. 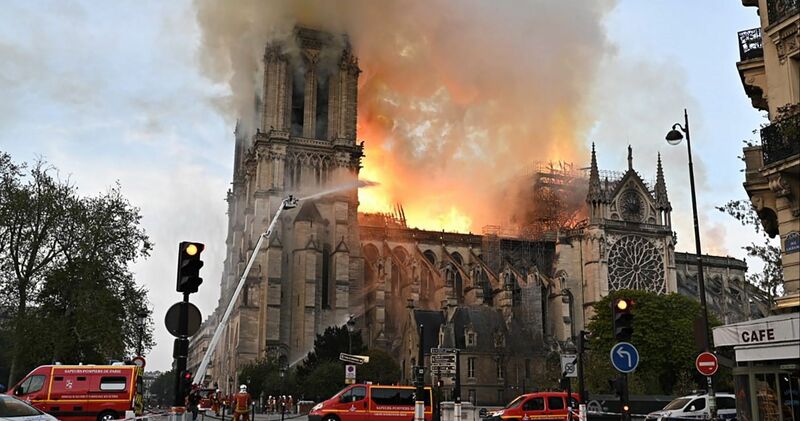 Their value is only boosted by the fact that the last Hummels produced by their original company rolled off the line in 2008, meaning the statues are only expected to go up in value. 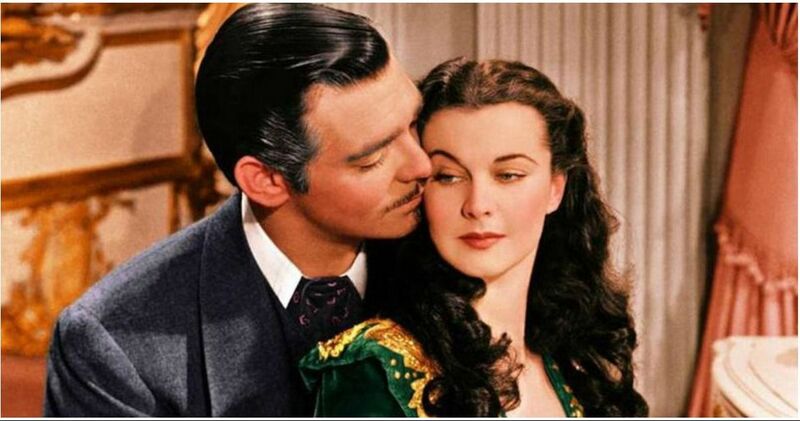 It's worth checking your collection for these Hummels, which are listed with real prices they've fetched at auction. 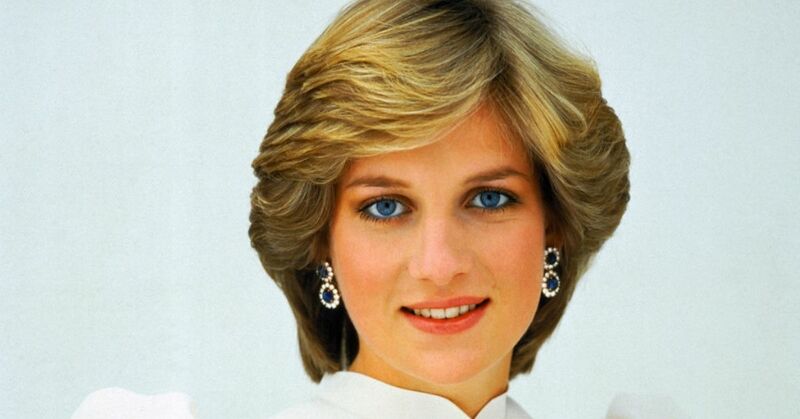 For a more complete list of Hummel values, check Antique HQ. 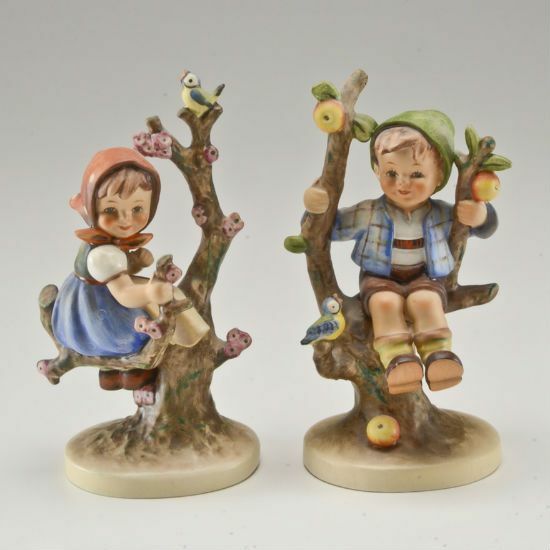 This pair of matching figures in apple trees are highly sought after, and since it takes two to complete the set, someone is always shopping around for one of these figurines. While the value will vary depending on when the statues were produced, and their condition, well-preserved figurines will sell for thousands. 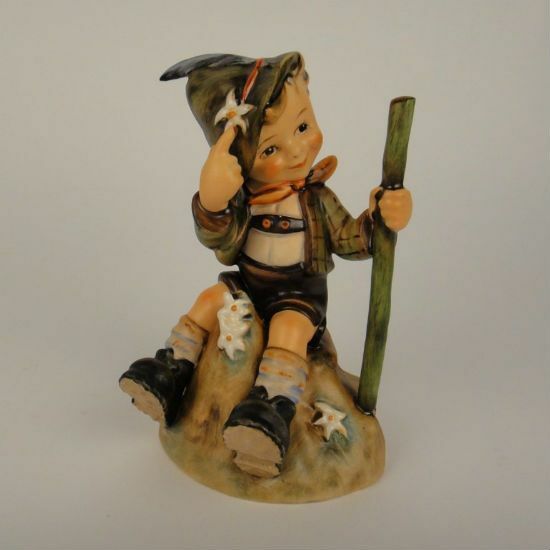 A short-lived line of figurines made in the 1940s paid tribute to the countries of Europe, with the characters dressed in traditional outfits. 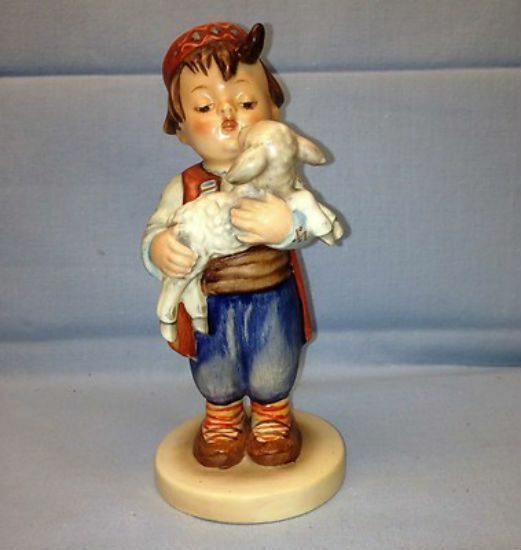 The Serbian Hummel with a lamb in hand will fetch a handsome price. 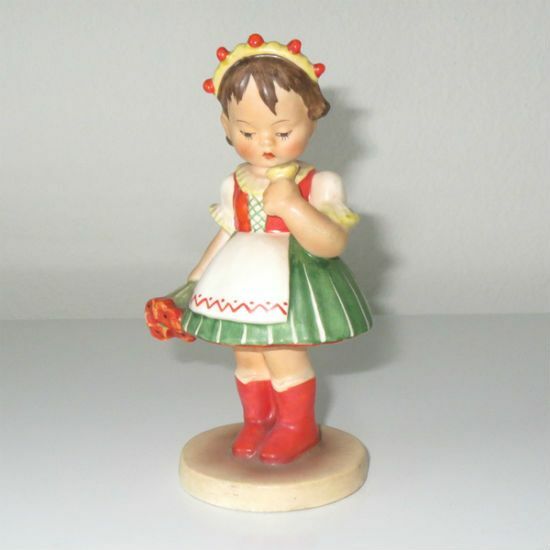 Like the Serbian statue, the Hungarian girl doll in her traditional uniform is a valuable piece for Hummel collectors. Unlike most figurines, this statuette features seven children off getting into trouble. It was also produced in smaller numbers than other statues, which of course makes surviving pieces more valuable. In short, this is the crown jewel of any Hummel collection, but when your statue was produced and its condition will determine its true value. 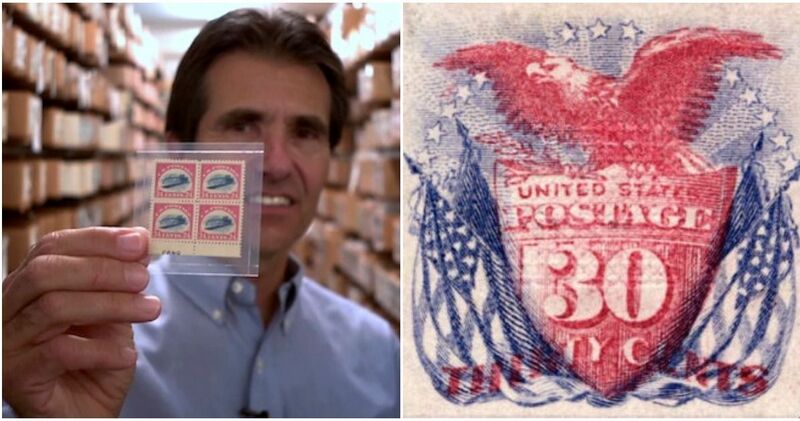 Look for a “full bee” trademark stamp on the bottom, which means the statue was made before 1959. These early models, the rarest of the Adventure Bound statues, are worth up to $9,000. 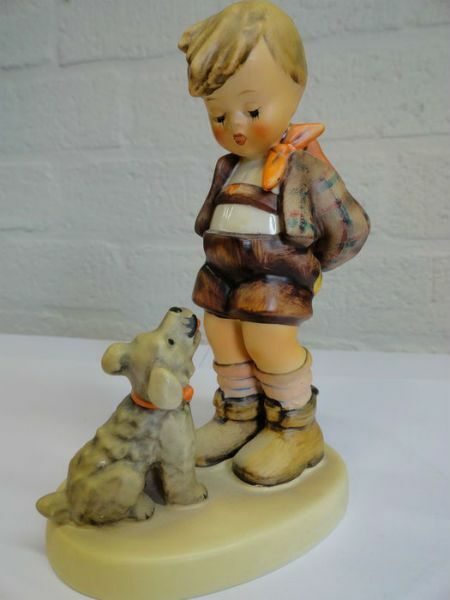 This playful statue of a boy and his dog is one of Hummel's most iconic designs, and vintage pieces are worth thousands. Here's another of the company's most well-known statues. This one is not so rare, but in good condition the little mountaineer is quite valuable. 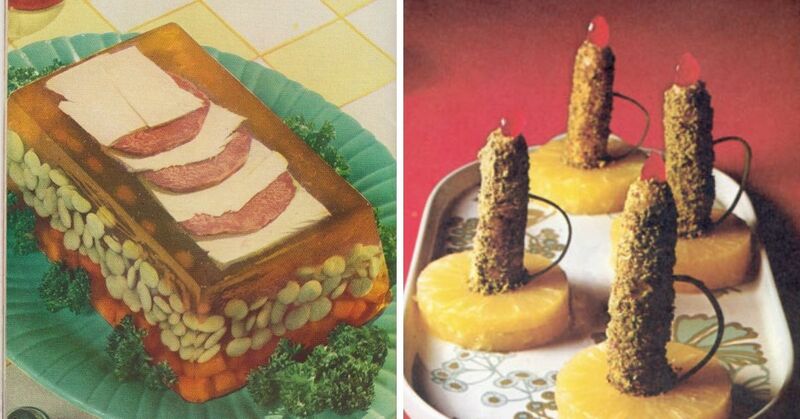 This was one of the earliest Hummel designs (it was mold #7) and is still one of the most popular. 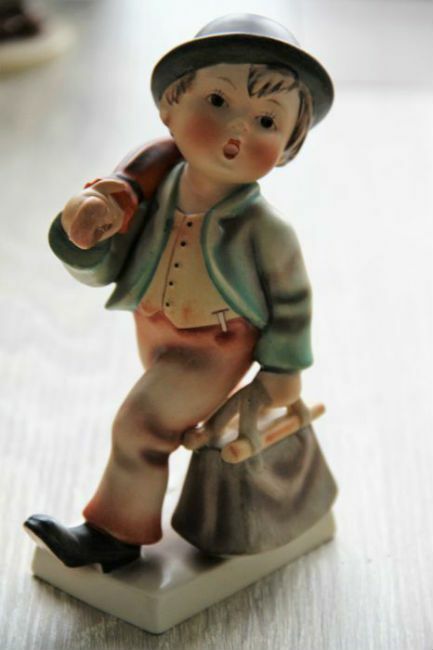 A statue of the Merry Wanderer even stands in front of the Goebel company, the original makers of the figurines. 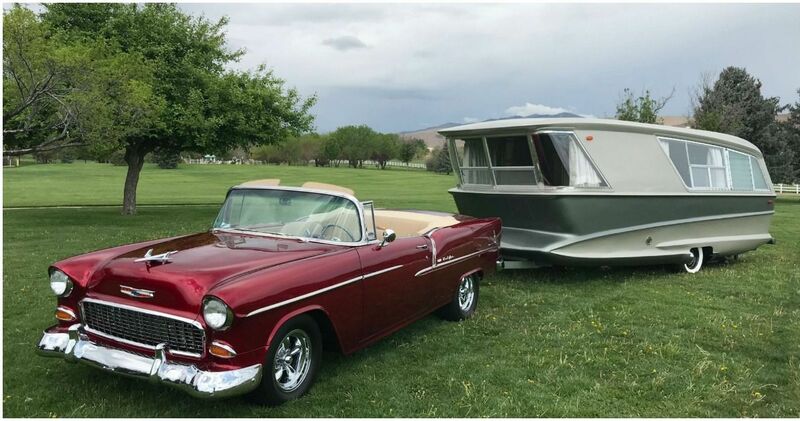 Recent models are worth just $200 or so, but ones dating back to 1935 could be worth thousands. 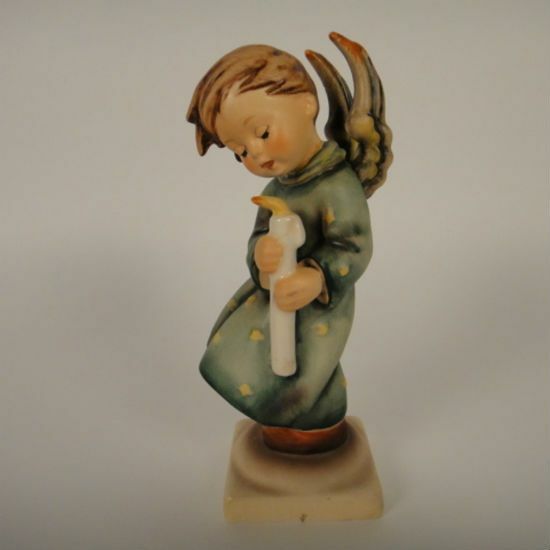 This figurine of an adorable angel has been a popular Christmas ornament since it was first introduced in the 1920s. Angels in good condition can easily fetch a few hundred dollars. 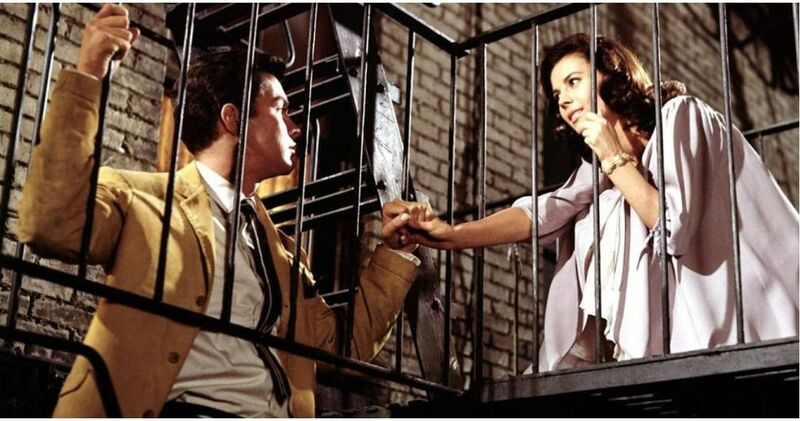 In great condition, you could sell one of these multi-statue figurines for up to $6,000. 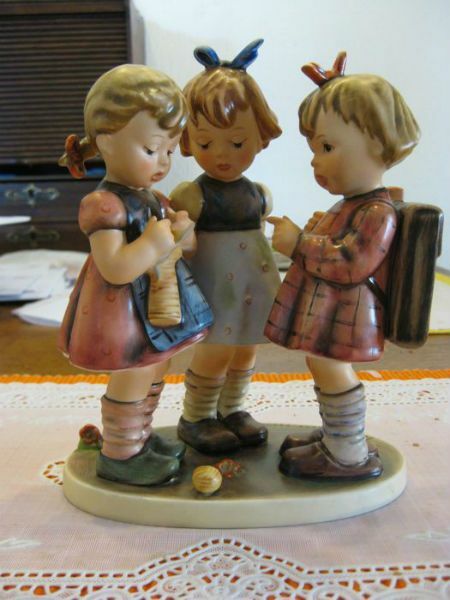 It’s one of the most popular Hummels because of the care and detail put into the figures, and the fact that it features four little girls. 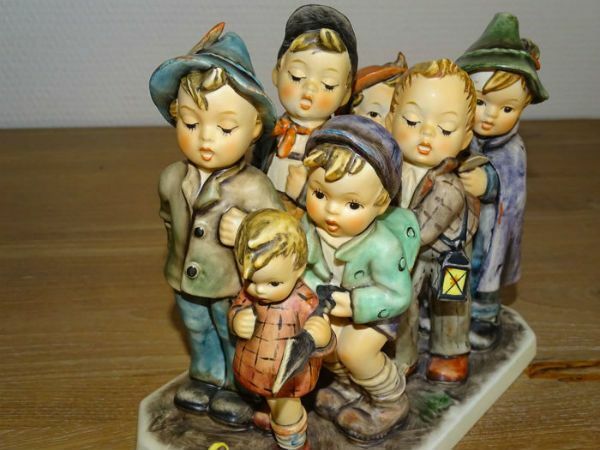 These trios of boys and girls are another popular multi-statue piece, and Hummel collectors will pay thousands for them in good condition. 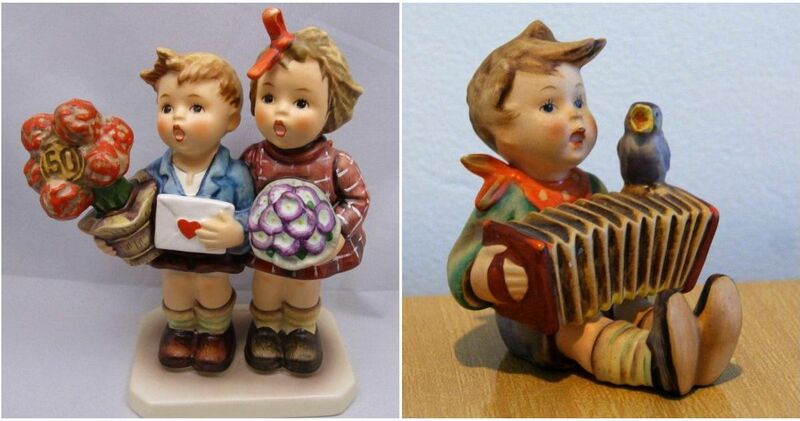 Do you know anyone who collects Hummel figurines?